To say I am a little down because we will be paying yet another month's rent would be a huge understatement. The house is still not finished thanks to ... been there, you don't need to hear it again. I don't sleep well as it is but now I awaken at least 5 times each night. Yes, I am a tad depressed. So, I figured a little retail therapy might help and I thought I'd share with all of you the wonderful accents I've bought for the future when we do move in. Red is my favorite color, always has been, and so my island legs and cabinet, my built in corner cabinet, my front door and the door to the basement are all a lovely shade of deep red. 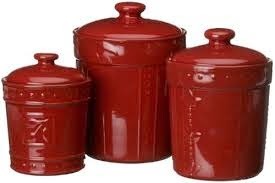 The first thing I bought (a good while ago) to sit on my counter were stoneware canisters. We have the perfect spot for them and they look exactly like this. But this week, when everything at the new place was going to hell in a handbasket, I got very busy online shopping. Since the rent house smells so awful, I know we will need a new quilt for our bed. I do not want to take that smell with me. The first quilt I bought was from Wayfair, but unfortunately it was not as advertised on their site. I can only have 100% cotton due to my allergies and the lining had polyester in it. But, I love Wayfair. They sent a return label and immediately corrected the description on their webpage. So, I ended up with this gem and it will be perfect--and sorry for the blurry image but it's the best pic I could get. Next, I started cruising EBay and found exactly what I wanted. I once had a Le Creuset Dutch oven that was flawed. I got it for a bargain price. But that flaw proved fatal after a few years. There is nothing I have used that cooks like Le Creuset. I bought an imitation when mine died and it was not the same. So, I now have this beauty. Brand new, no flaws and I cannot wait to use it. Today was a sale on another favorite brand of mine--Fiestaware. All my plates and bowls are various colors of Fiestaware. I love them. 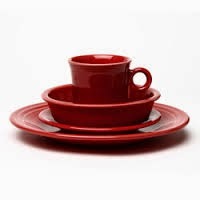 But a new color arrived since the last time I bought any dishes--scarlet! Since there was a sale and I had a coupon for another 20% off, I bought mugs and bowls in scarlet and also a couple mugs in ivory. For now, the knots in my stomach at this seemingly endless wait to move have eased a little. How about you? Does retail therapy help? Tell me what makes you feel better when you have absolutely no control over outcomes. Hopefully soon! 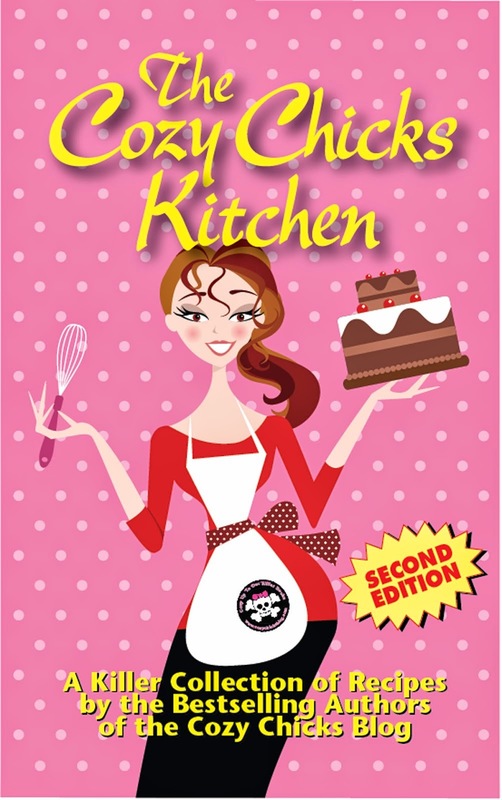 Miss Scarlet Leann, in the kitchen and the bedroom with the new Red Beauties! It helps, but only if I really have the money to pay for it. Otherwise, I create a new tension. I do hope that your new home is finished soon, and that it is done well. That really is the key, isn't it? Otherwise, you'll find yourself in another disappointing holding site. Be patient. Sorry that it is a stinky rental. Vanilla in every room, perhaps? Make sure that you are getting enough Vitamin D to get you through this stressful time. You need to sleep. 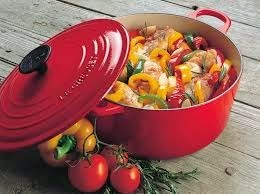 I have the red LeCreuset pot as well. I adore it too. I want more also! LOL. It is a love relationship. I have some of the yellow to add to the collection too. Keep dreaming. It will be yours soon! Retail therapy definitely helps and now that there are so many lovely things online, the possibilities are endless! Love your color choices,by the way! That's true. We parted with both boom boxes when we moved from Texas. I listen on my beloved ipod-both music and books. I couldn't go to sleep without books or music. Thanks Mary. I cannot wait to enjoy them. It will be nice to have new things with my old. Shopping always makes me feel better. Hope things go better this week at the new house. Thanks Diane. We need some good luck and now that it's RAINING, a break in the weather. I love all of your finds as red is my favorite color also. Where did you get the comforter? I always have a hard time finding red that I like. They say you shouldn't use red in the bedroom but I always do because red makes me feel good. Good luck hope your house is done soon. Yes shopping always makes me feel better! Red is just the best! I love your choices, Leann. I agree about Le Creuset. I bought a substitute once and it rusted. Never again! I hope that closing your eyes and imagining your fabulous new house with all these red touches will help. Moving Day is coming! Thanks Pamela! I got the quilt on Overstock for a really good price for a king size that comes with two shams. It is pretty muted on the top side but then there is that wonderful deep red backing. I'm so sorry. What a nightmare. I had a bit of one when I moved into my current house-and they're going to cart my dead body out of here as I'm not moving again! lol I am a huge fan of retail therapy and use it quite often. I buy all sorts of things-books, DVDs (TV shoes usually), plush animals, journals, pens, craft supplies, jewelry, toys, anything that catches my eye! Retail therapy always makes me excited! On the hunt for the perfect things but then I am less than thrilled when I have to pay for all those lovely things. A severe downside to having a credit card. Thanks Mama Cat. I read every single day and last night, since I woke up at 3:30 in the morning, I read until I fell asleep again at about 6. I would truly be in an asylum without books! LOL. Thanks Katreader. It has been nothing like I expected. Buying things that ONLY for this house makes me feel good--and like you, I am NEVER moving again after this. Yes Linda! It does help. I always look for a good deal, but Le Creuset ANYTHING has a big price tag. But I have always wanted a good one, so it will be worth it! I love all of your new purchases. 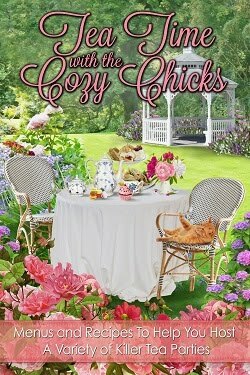 I read cozy mysteries of course. I also listen to Barry Manilow. Listening to his greatest hits calms me especially my favorite song "Mandy". Even though I was about 7 when it came out it is my favorite by him. Thanks Janean. I love Barry Manilow, too! I love all kinds of music, except maybe heavy metal and rap. LOL. Even the idea of redecorating my bedroom or changing my kitchen decor brings my mood up, so I'm with you, Leann. Nothing like retail therapy. The only other thing that works for me is to escape into my imaginary world of the Flower Shop gang. There I can kill off nasty contractors if I so desire. 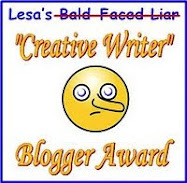 (Which I have done, actually). You'll have to post pics of your new house with all the lovely red accents. Can't wait to see them! Thanks Kate! Yes, there will be fictional "incidents" and concrete might be involved. :-) I plan to post LOTS of pictures to celebrate. We had the inspector in yesterday and if not for the driveway we could move in. He absolutely LOVED our new house! (But of course I'll bet he sees a few like the one we're living in where I am sure all sorts of code violations exist!